Trastevere's friends wants to welcome you as guests and leave as friends. Our pleasure is to know always new people and encourage them to come back in this Rome that we love and we want that our guests appreciate. Comfortable rooms and high standard hospitality are our commitment. 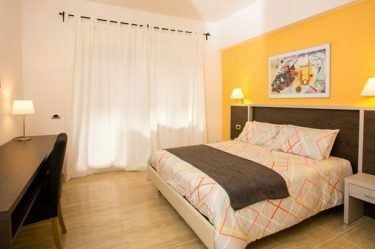 The Bed & Breakfast is located in the district of Rome "Trastevere" a few steps from Porta Portese.